Until now there has never been an official autobiography of Anthrax. Scott Ian is such a cool and down to earth guy that you feel he is right there with you telling you all these stories. This is not a book about drugs or groupies (well maybe some) but rather a compelling story about one of the coolest guys in rock n roll history. 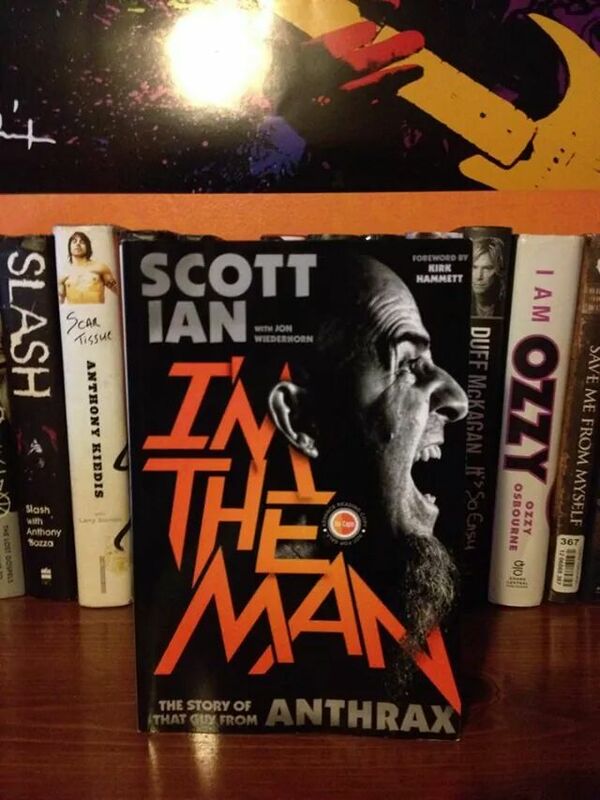 If you are a fan of Anthrax, thrash music, or just like to know how things really went down back in the 80s and 90s, then get this autobiography, you won’t be able to put it down.